While there seemed to be a lot of mixed reviews for the first book in this series, Pawn, I really enjoyed it, so I was hoping for a repeat performance in CAPTIVE. Unfortunately, while the book mostly kept my attention, I just wasn't swept up into the story as much as I would have hoped, making it an overall mediocre read for me. 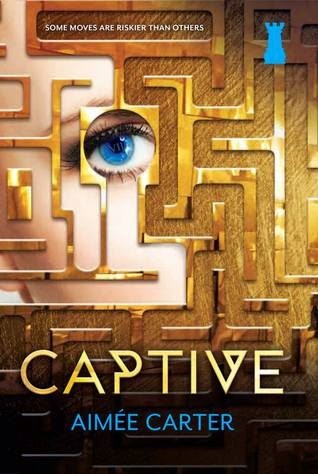 While CAPTIVE was enjoyable, I have to admit that both Kitty and Knox more than got on my nerves for most of the book. 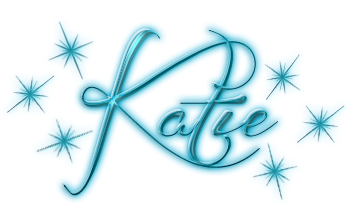 Kitty is purposely and obtusely immature, acting out against anyone and everyone because she can, not for any constructive purpose. Frankly I just didn't get it. She wants to support the rebellion, and yet she's so far stuck in distrust and stubborness that she sabatoges her own self at every corner. Very frustrating to say the least, and then you have Knox, who drove me every bit as crazy as well. He seems to be stuck on distrusting Kitty and purposely keeping her in the dark instead of trying to include her. He really looks down on her, and there were a couple times where I wanted to smack him. Now onto the romance. Despite my issues with the way Knox and Kitty treat each other, I think a budding romance between those two would frankly have more spark and passion than what's going on between Kitty and Benjy. I just don't get the relationship between the two of them, as there just didn't seem to be any real passion or emotion there. Sure they say the love each other, and are desperate to be together, but I just don't feel it. It's almost as if there's a glass partition keeping the emotions from coming out. Frankly the entire time while I was reading CAPTIVE I kept waiting for Kitty and Knox to just start kissing during one of their numerous spats. It's just frustrating that that's when I felt real emotion rather than the scenes between Kitty and Benjy who are supposed to mean everything to one another. I'm still left scratching my head over this. I'm going to assume that since this is a trilogy, there's no shot at Kitty and Knox at this point, but only time will tell. So all that being said, hopefully this one can just be chalked up to a sophomoric slump, and the last book will take the cake. That being said, despite being a medicore read for me, I think it's still well worth the read for fans of the series, and make you want to get a hold of the final installment to see how everything plays out.